attend the 2018 Winter Olympics. Come in and welcome Sarah to the team. 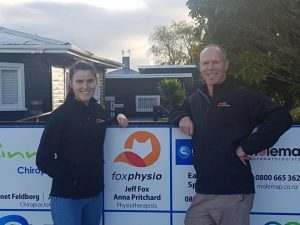 Jeff welcomes Sarah Battson to Fox Physio.